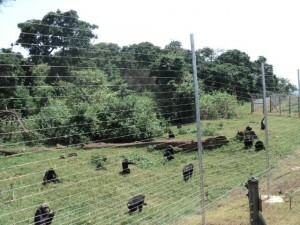 Lake Mburo stand’s as one of Uganda’s smallest national parks extending over 260 km2 of undulating territory. The park is unrecognized gem of pack which is well dominated with a forest ridged type shores hemmed. According to the tradition in western Uganda, many centuries age, the valley in which the lake Mburo stands today was dry agricultural land, worked by a pair of brothers named Kigarama and Mburo. One night Karaganda dreamed that he and his brother would be in danger unless they moved to the higher land. The next morning as Kigarama prepared to relocate to the surrounding hills, he shared the warning with Mburo, who shrugged it off and decided to stay put. Within 6 days, the valley submerged and Kigarama had to watch helplessly from the hills which submerged as his brother drowned. 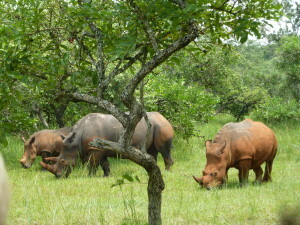 The park today harbors several species of animals which are not easily observable elsewhere in the other Ugandan parks. It is the only park where Zebras are found. It is also a park which supports a population of Impala, the very handsome antelope from which the name Kampala was derived. Other antelope species likely to be seen in park include topi, bushbuck, common duiker, oribi, Defassa and water buck. 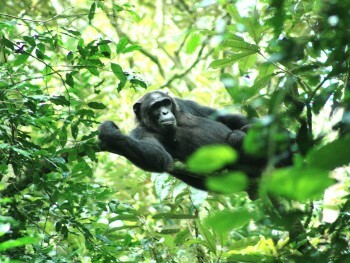 This entry was posted in Uganda National Parks by Gorillas & East Africa Safaris. Bookmark the permalink.